Our regular singing night is Tuesday 7.10-9.10 pm. We believe that singing for pleasure promotes health, well-being and happiness and is a wonderful way to make new friends and have fun. Singing with other people has a great ‘feel good’ factor. We recognise this and actively promote it. 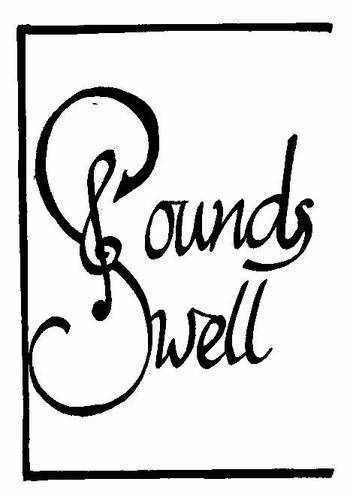 Our members who have, or have had, serious health issues find singing with Soundswell especially beneficial. Everyone can sing, but not everybody does – because they don’t know where to go that will help and welcome them. More than a hundred singers are presently signed up to sing with us. The premises where we meet, on the ring road at Aspley, Nottingham, are chosen for their ease of access for all our members, including those who have mobility or other difficulties. Please look at the 'Directions' page.